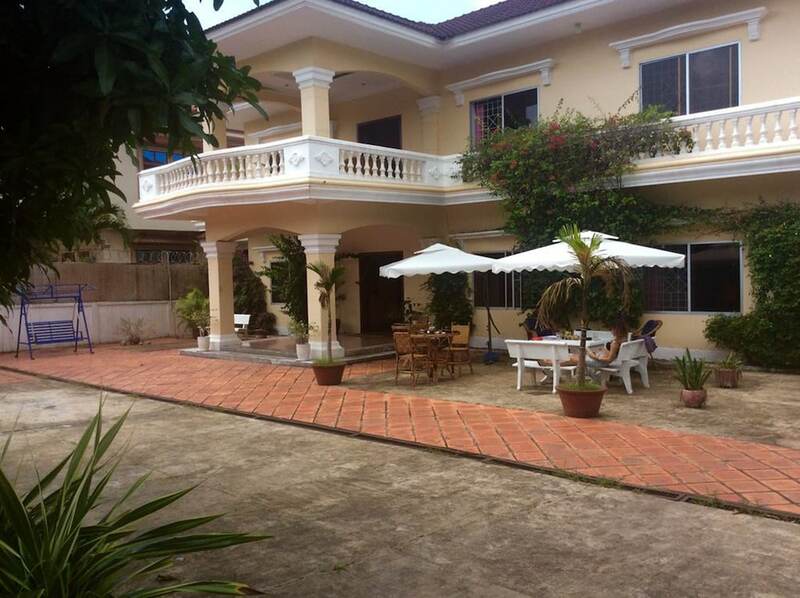 First Time in Sihanoukville: Where Should I Stay? 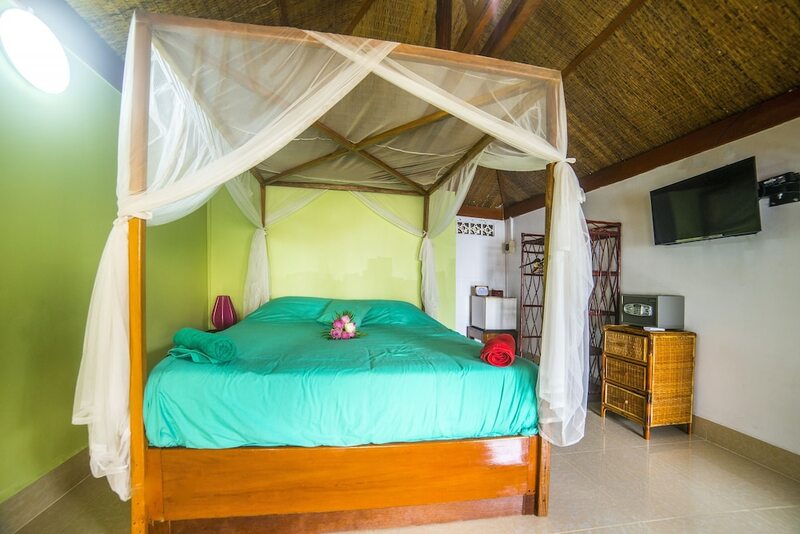 If you are preparing for your first time in Sihanoukville, choosing where to stay can make quite a big difference. The city’s many beaches can offer either peaceful relaxation or intense partying, and finding yourself staying in a place with an atmosphere which doesn’t suit you could ruin your trip. For that reason, we’ve created this helpful guide to the main beaches around the city. 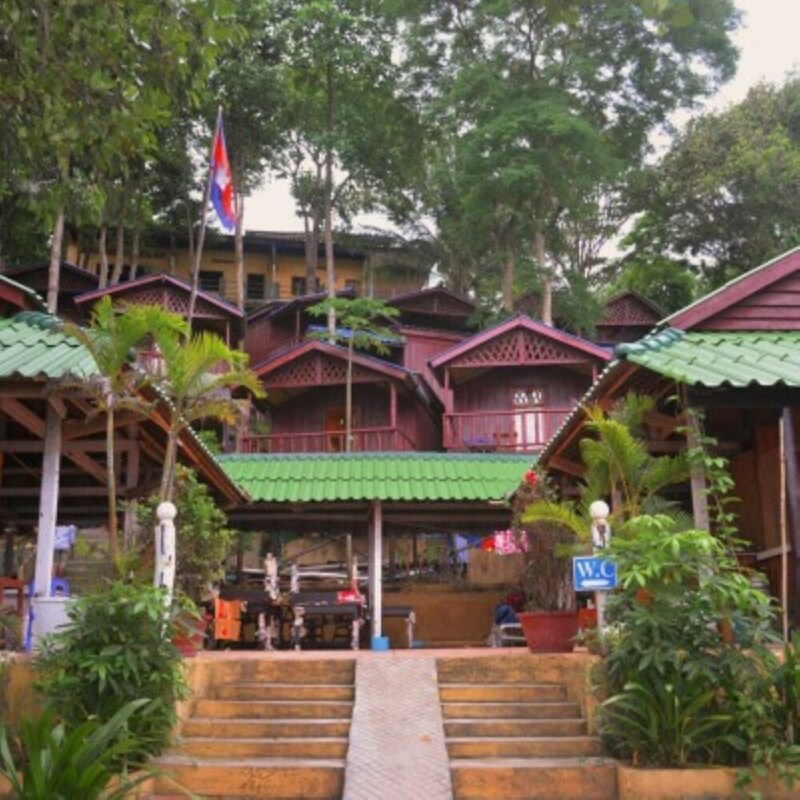 The exact purpose of each of the following sections is to act as a simple summary and introduction to the different parts of Sihanoukville, giving you the main pros and cons and an idea of what to expect the place to be like. 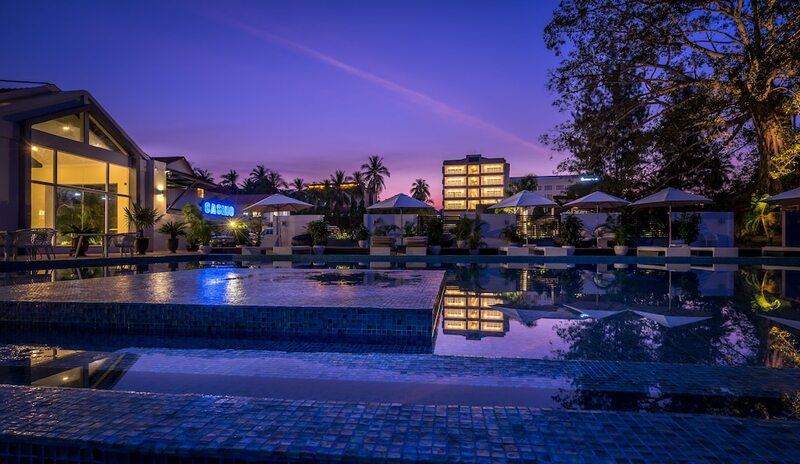 You can then choose where to book your hotel in Sihanoukville based on the region best suited to you. For more complete and detailed information, click the links below. Should I book my hotel in Serendipity Beach? 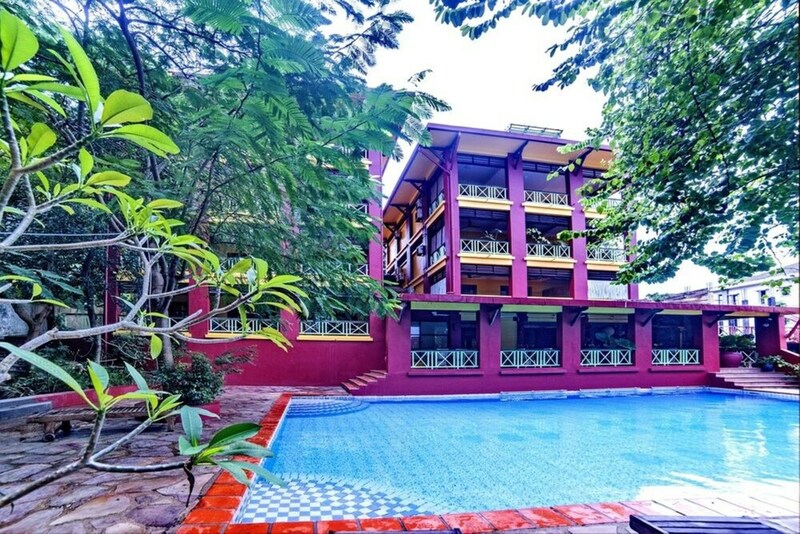 More than anywhere else in Sihanoukville, Serendipity Beach is a haven for backpackers, acting as a peaceful place to pause between wild parties. It still has its own nightlife with some great beachfront bars, but it’s all on a much smaller scale. Despite the beach itself just being a small bit of the northern end of Occheuteal Beach, this is one of the city’s main hubs, providing a number of the best casinos, nightlife and shops. The accommodation here is mostly hostels, with a few budget hotels. You like Serendipity Beach? Now pick the right hotel! Should I book my hotel in Ochheuteal Beach? The exact line where Serendipity Beach ends and Occheuteal Beach begins isn’t really clear. To a certain degree, the former is just a part of the latter, but the two areas do have distinctly different atmospheres. The southern end of the beach is quieter and more relaxed, with more beach beachfront resorts. It has a romantic, secluded feel, despite being only the other end of a 4 km beach from Sihanoukville’s rowdiest nightlife. You like Ochheuteal Beach? Now pick the right hotel! Should I book my hotel in Otres Beach? Like Occheuteal Beach, Otres Beach is often thought of as two different areas – Otres 1 and Otres 2. The northern end is Otres 1 Beach, which is the busier and livelier bit. 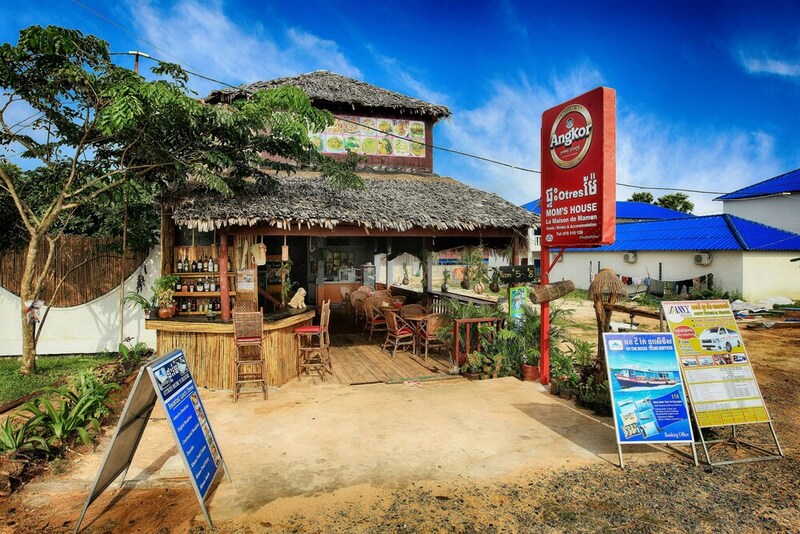 As with Serendipity Beach, it is popular with backpackers, but attracts the more chilled out and relaxed traveller, with some great beach bars and a wide selection of accommodation options, ranging from cheap hostels to pleasant mid-range resorts. You like Otres Beach? Now pick the right hotel! Should I book my hotel in Otres 2 Beach? After a short stretch of empty, undeveloped coastline, Otres 1 Beach becomes Otres 2. This is probably the quietest stretch of sand in the area, with extremely little nightlife, but with quite a few hotels and resorts, ranging from budget to high-end. Right at the southern end is the Marina, where you can arrange boat charters and sailing trips. A little way inland is Otres Village, which is home to the fascinating Otres Market. You like Otres 2 Beach? Now pick the right hotel! Should I book my hotel in Victory Beach? Victory Beach is quite a small but very popular one in Sihanoukville. It has a good mix of accommodation, ranging from backpacker hostels to luxurious casino hotels. The looming presence of Sihanoukville Port in the background does slightly ruin the relaxation, but you get great seafood restaurants and Victory Hill nearby, where you’ll find an up-and-coming nightlife scene. 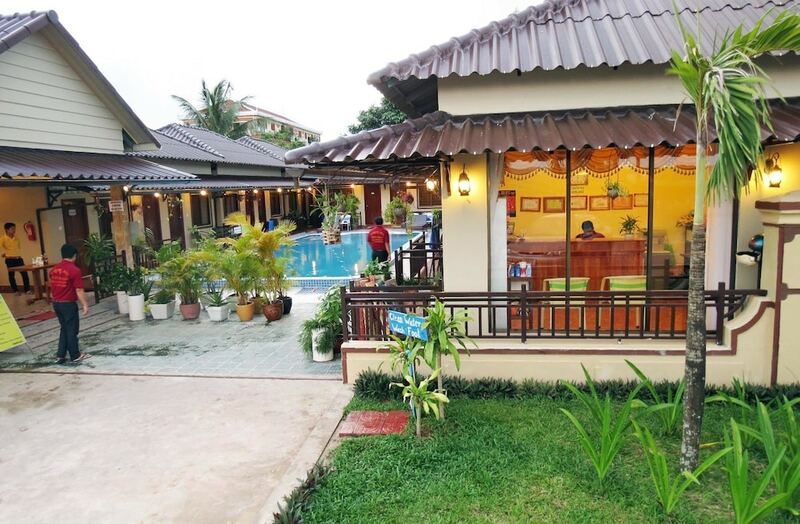 The beach is also convenient for the attractions of downtown Sihanoukville. You like Victory Beach? Now pick the right hotel! Should I book my hotel in Independence Beach? Sometimes known as “7-chann Beach” because of the seven-storey Independence Hotel, this fairly small beach is mostly dominated by a property development, but about 500 metres of it is still open to the public and is home to a collection of restaurants and bars. 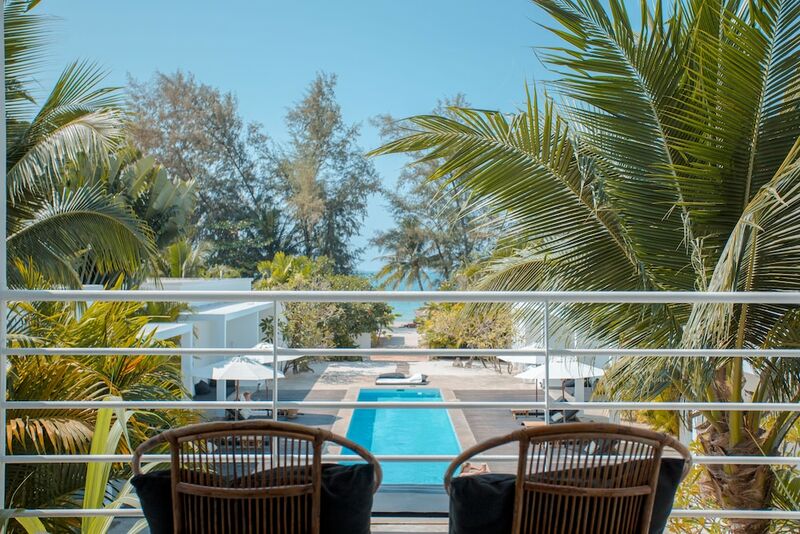 It and the neighbouring Sokha Beach (which is exclusively owned by the Sokha Beach Resort) are the closest to downtown Sihanoukville, making them a convenient choice for those looking to explore everything the city has to offer. You like Independence Beach? Now pick the right hotel!